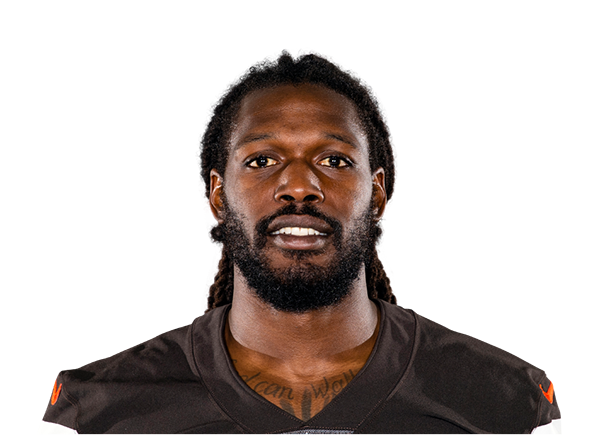 Texans outside linebacker Jadeveon Clowney had sports hernia surgery in Philadelphia on Thursday, coach Bill O'Brien said Friday. The Houston Texans have agreed to terms Friday with defensive end Jadeveon Clowney, the top overall pick in the draft. The Houston Texans have selected Jadeveon Clowney with the No. 1 overall pick in the NFL draft.